People with the same passion, devoted - everyone in his own business - to let know in the world the excellence of the outstanding wines as well as the superb food recipes and all the local products of Alba and Langhe region. 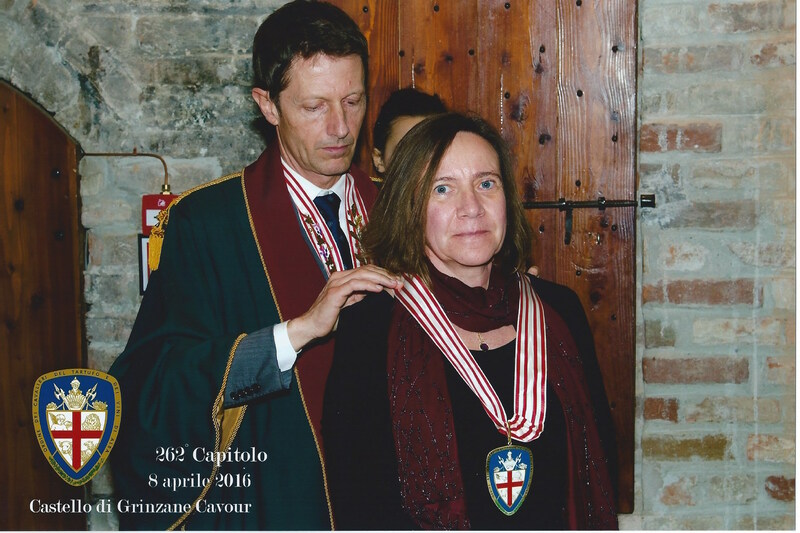 Great food, awesome wines and wonderful people were the ingredients of a special nice evening at Grinzane Castle for the 262ˆ Chapter of the Knight’s Order of Truffle and Wine of Alba. So proud and excited to be part of the Order since last Friday!